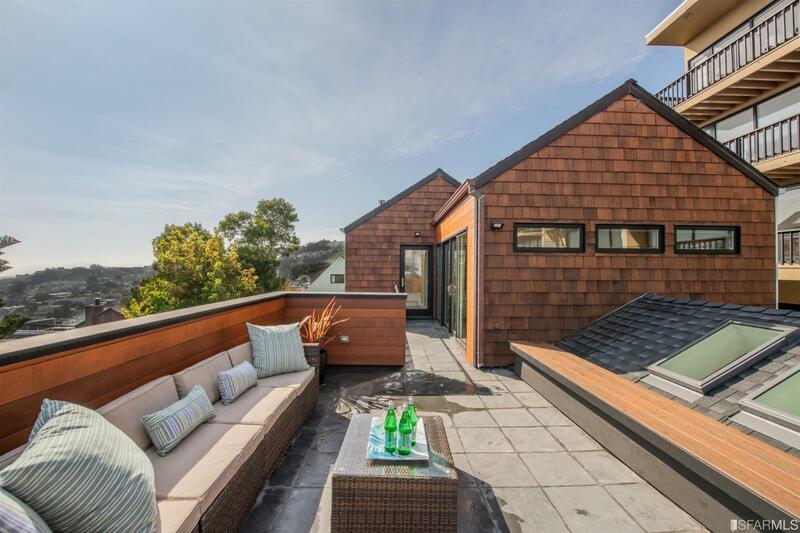 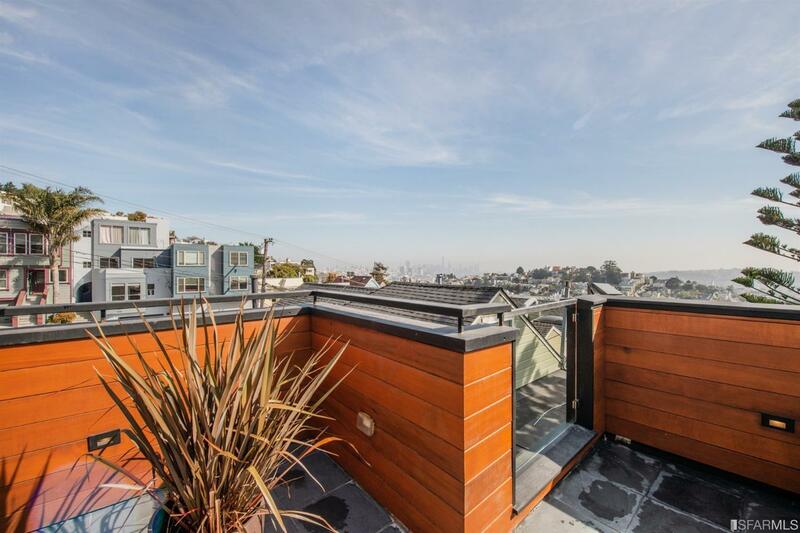 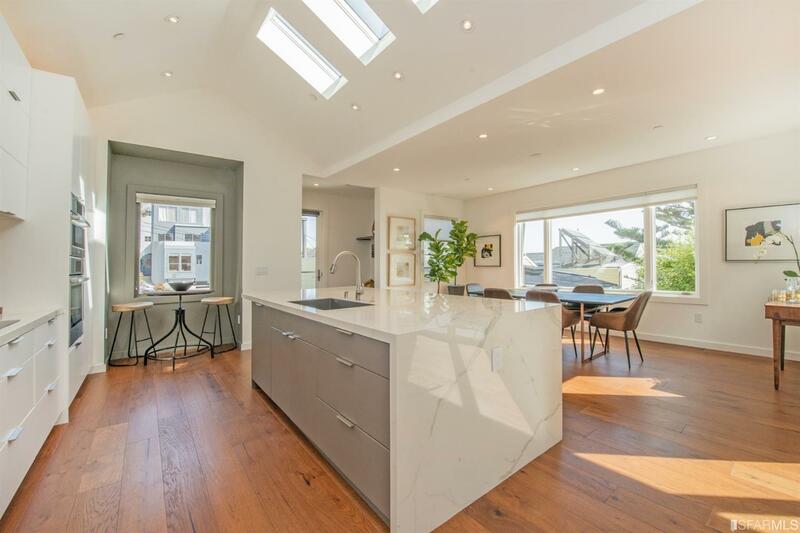 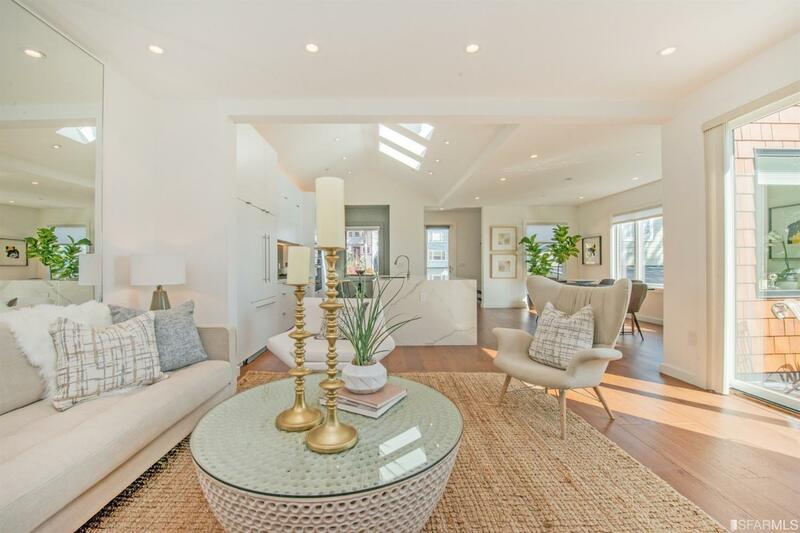 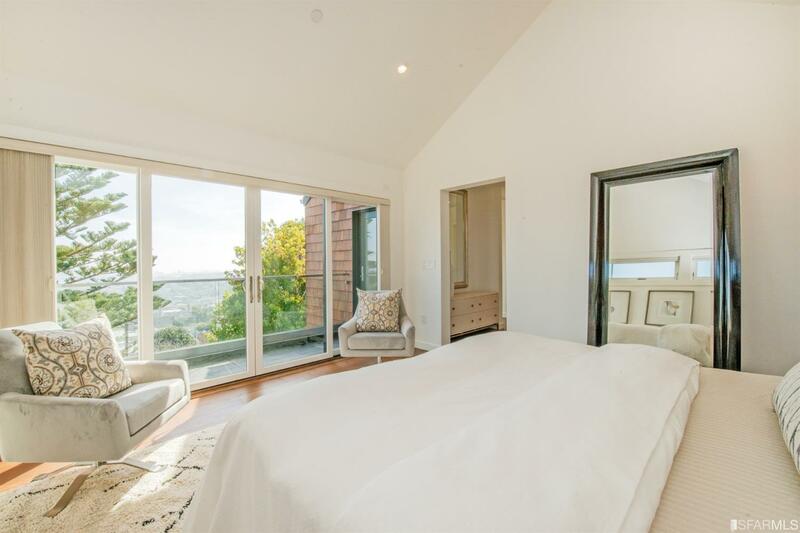 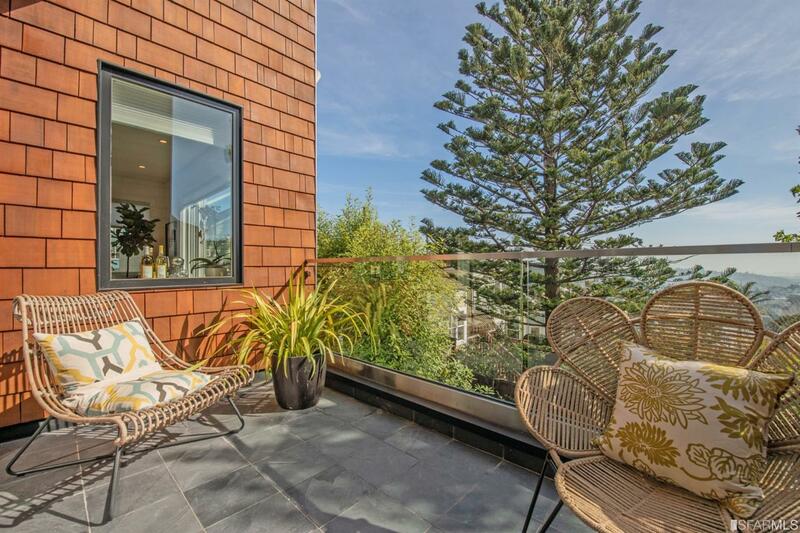 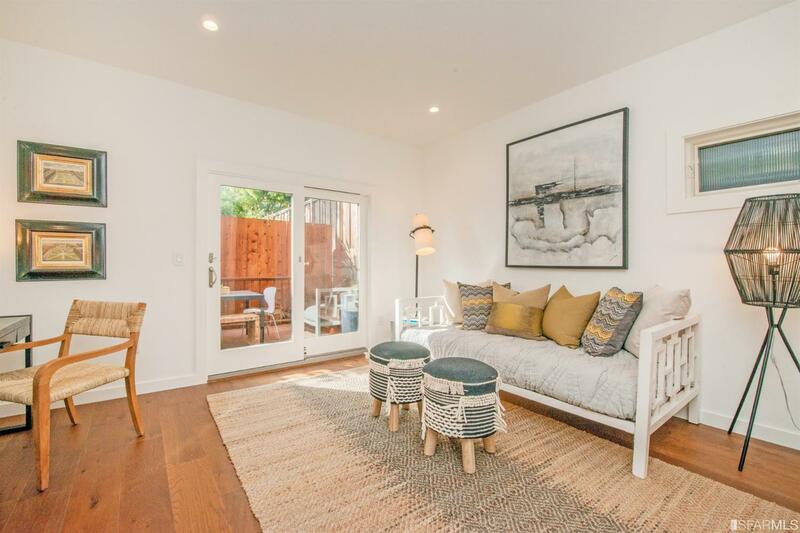 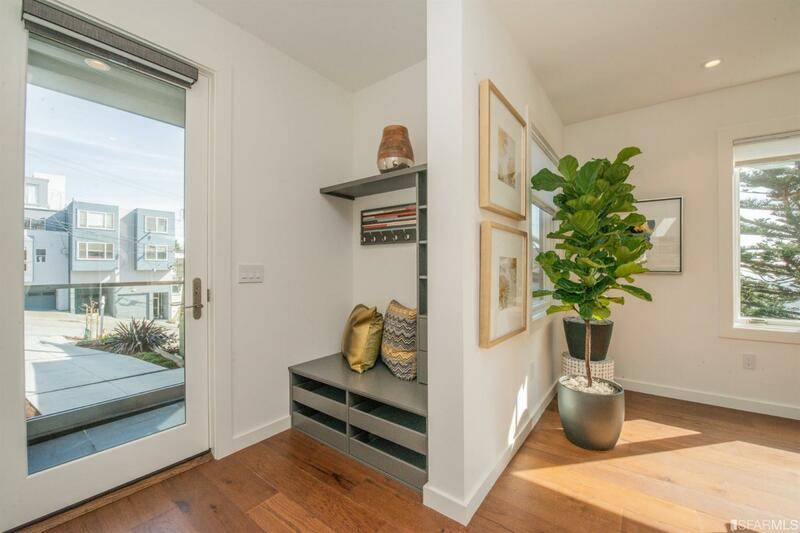 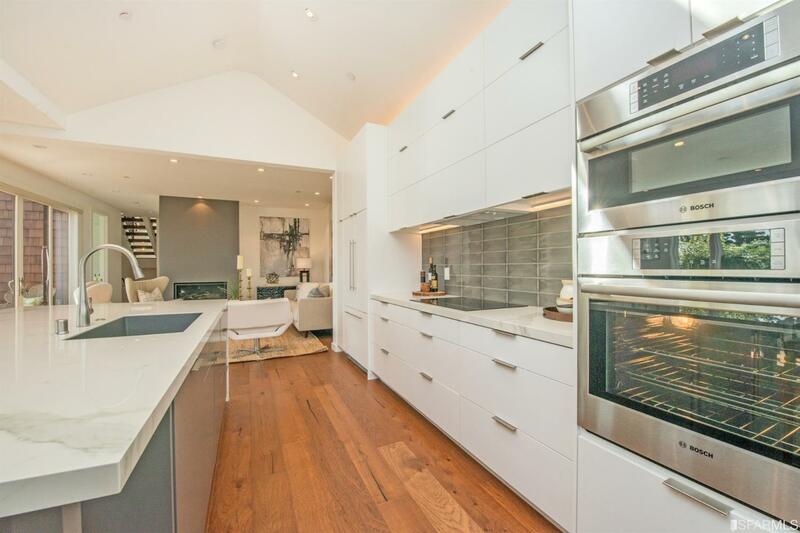 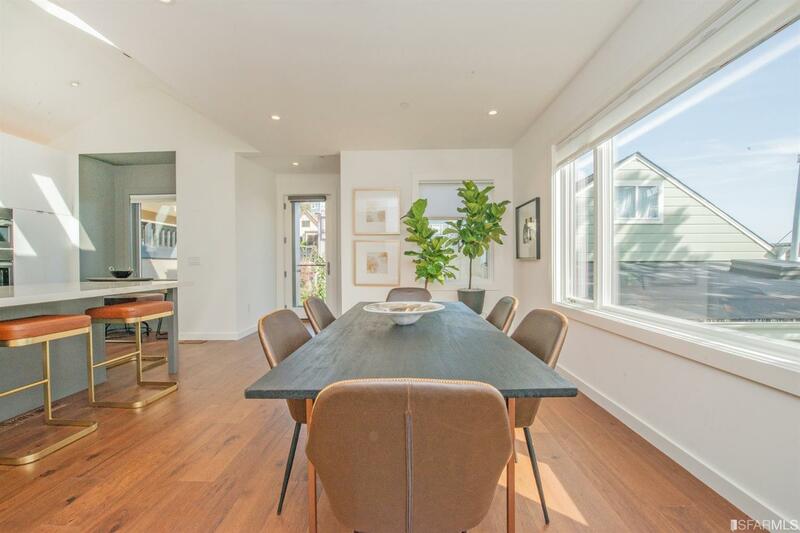 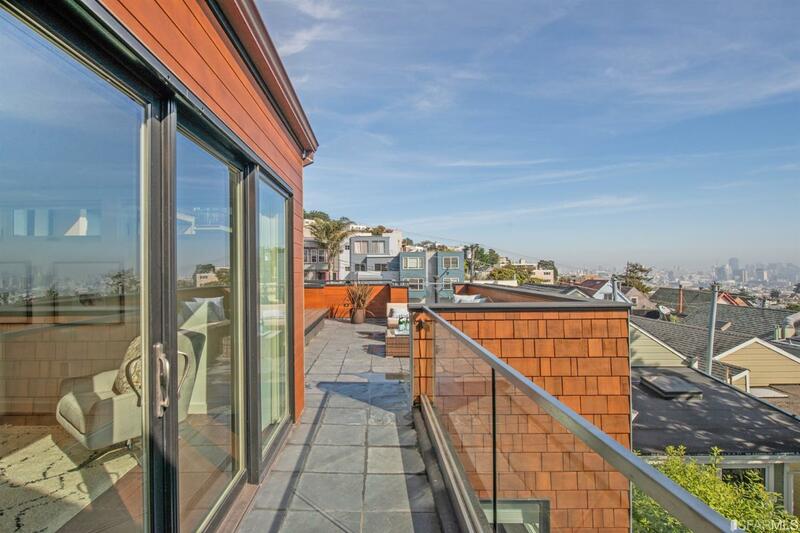 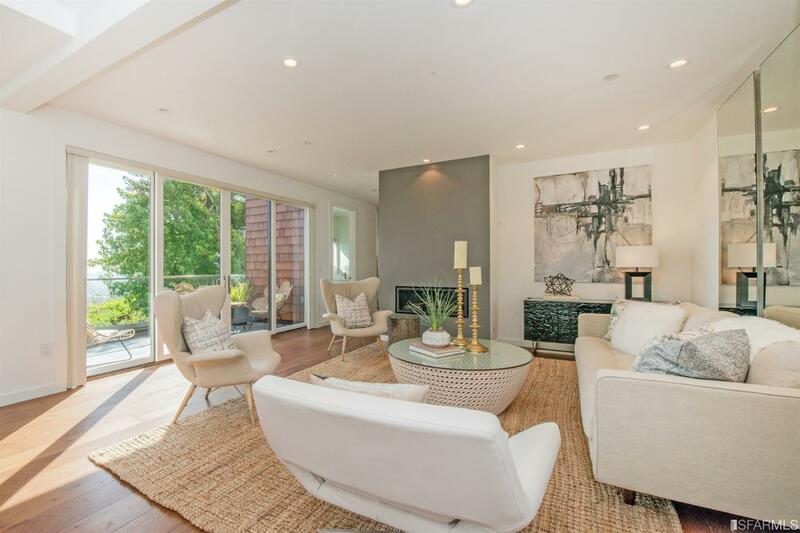 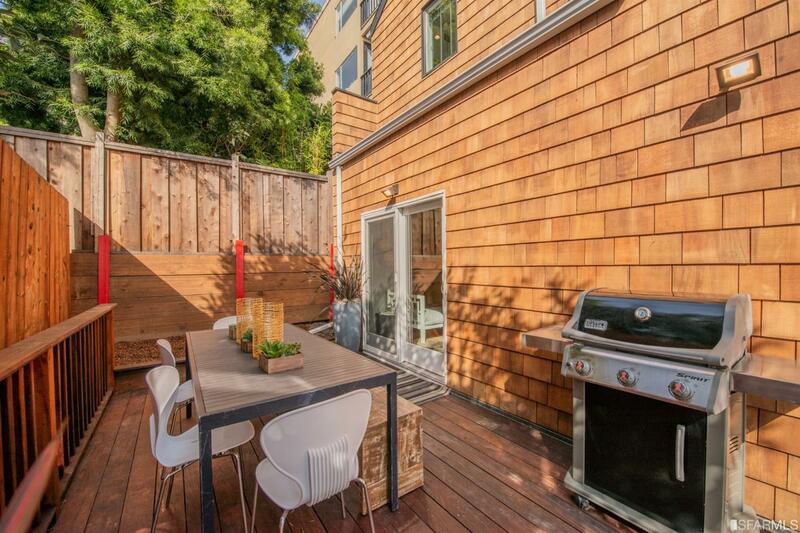 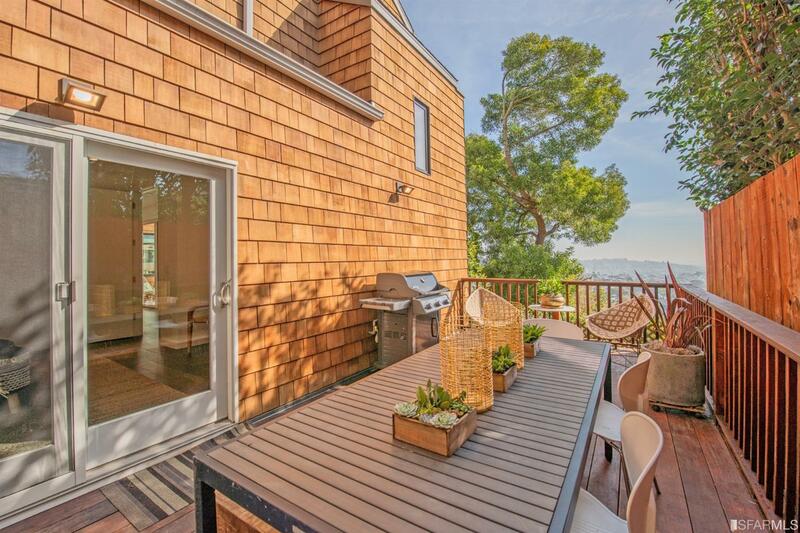 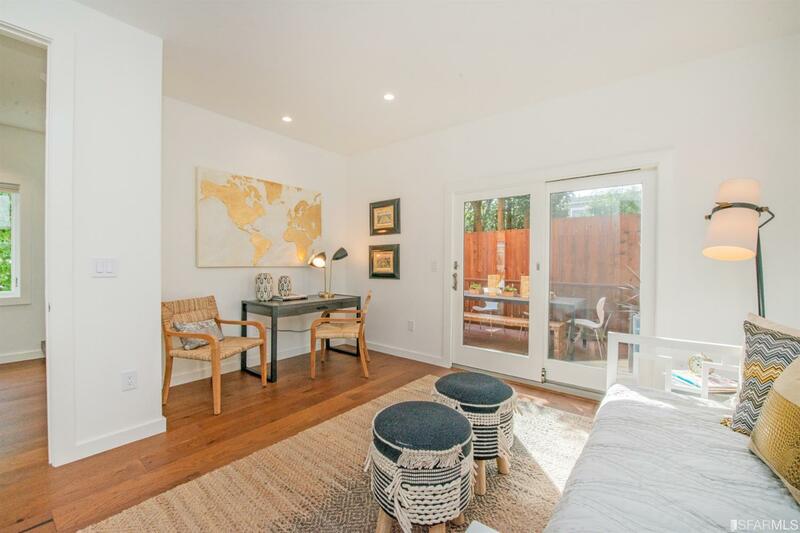 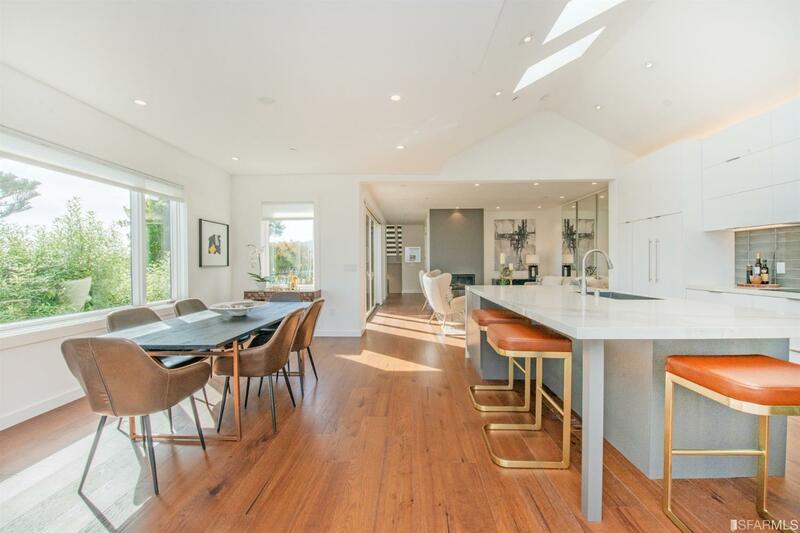 Noe Valley 4469 23rd Street: As you enter into the grand living space, elegance and grace surround you. 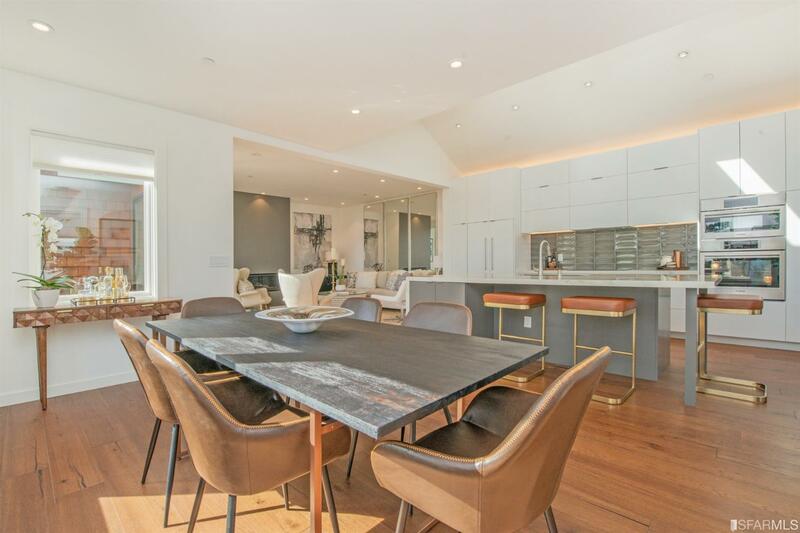 From the peaked ceilings and hickory floors, to the expansive dining area adjoined by the amazing chef’s kitchen, no expense has been spared. 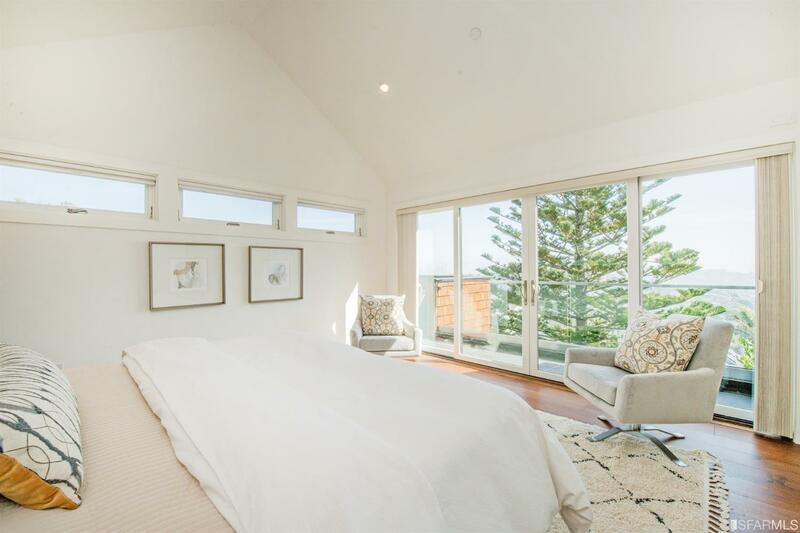 Next is the stunning living room with its elegant fireplace and fabulous deck with bay views, a powder room and the first roomy bedroom suite with its private deck. 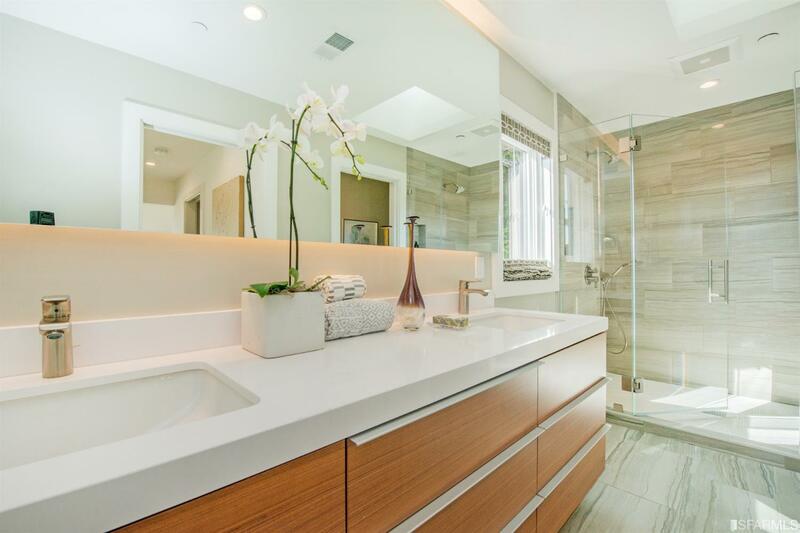 The ultra chic master en-suite makes up the 3rd level and boasts a lux bath, walk-in closet and opens to an exclusive breathtaking deck with City and Bay views. 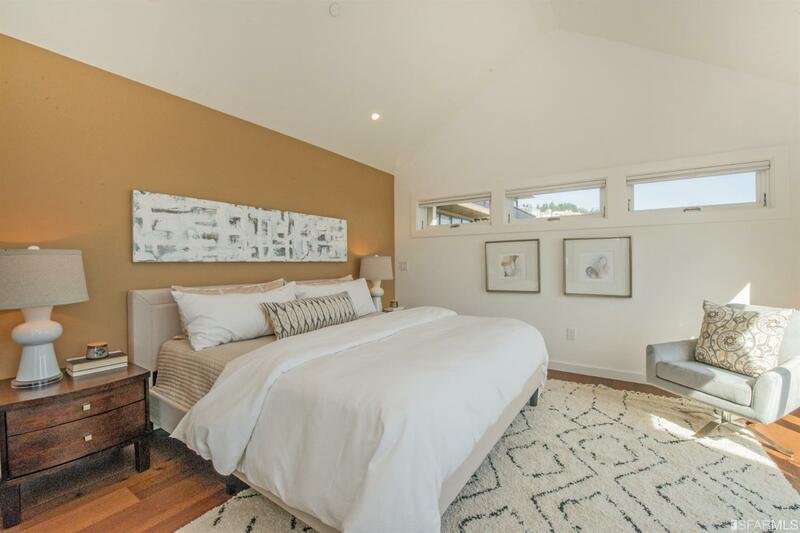 The ground level features the private 3rd bedroom-suite along with the garage and storage. 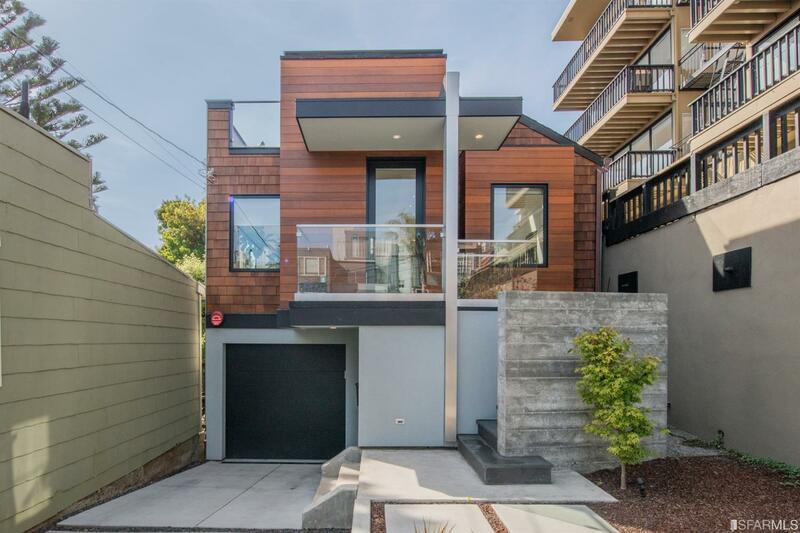 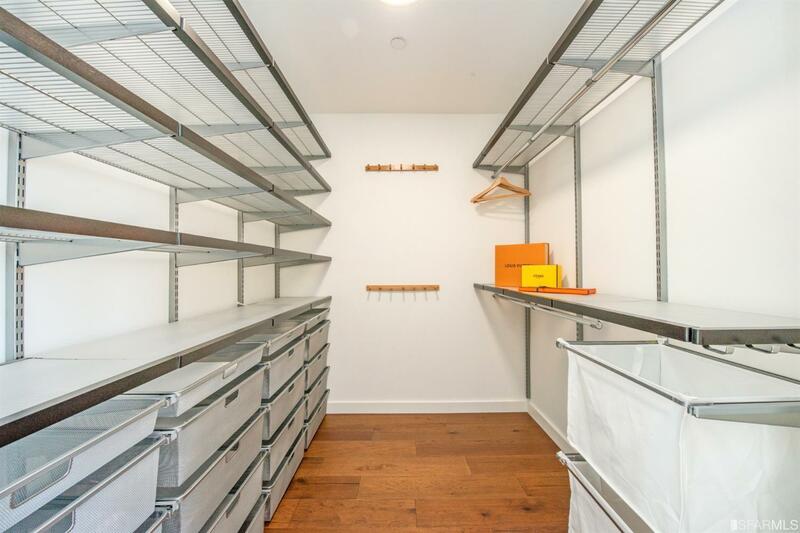 This is the finest living only steps to vibrant Noe Valley, public trans and tech buses. 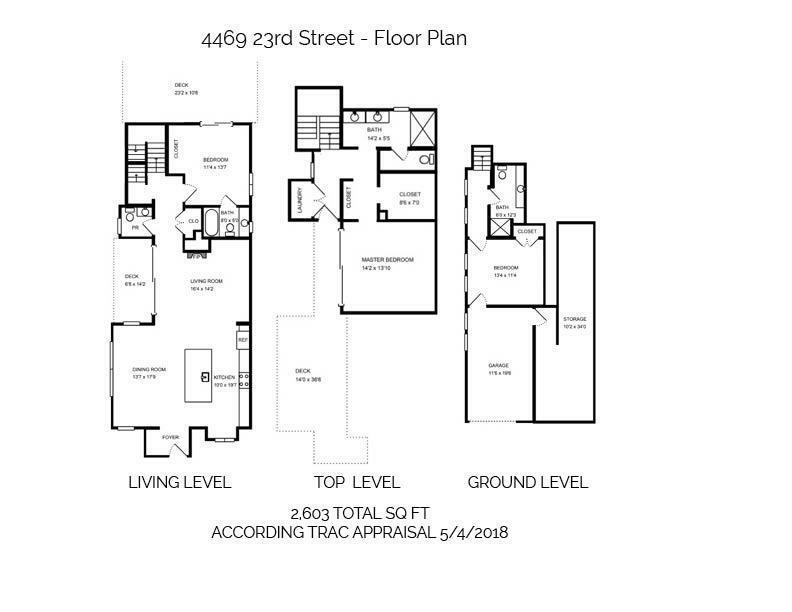 Listed by Jennifer Kauffman @ Zephryr! 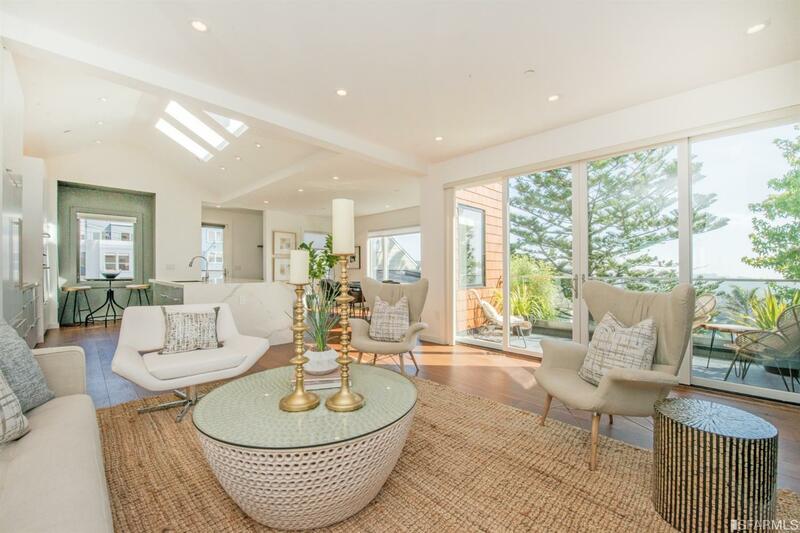 Representing Buyers.